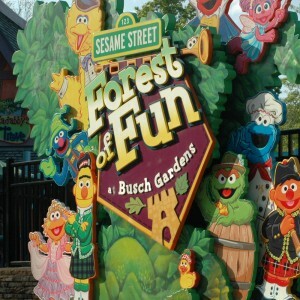 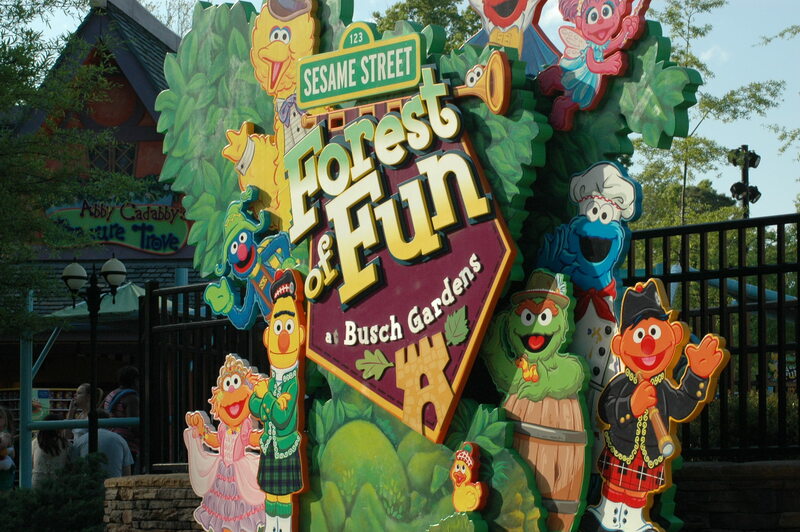 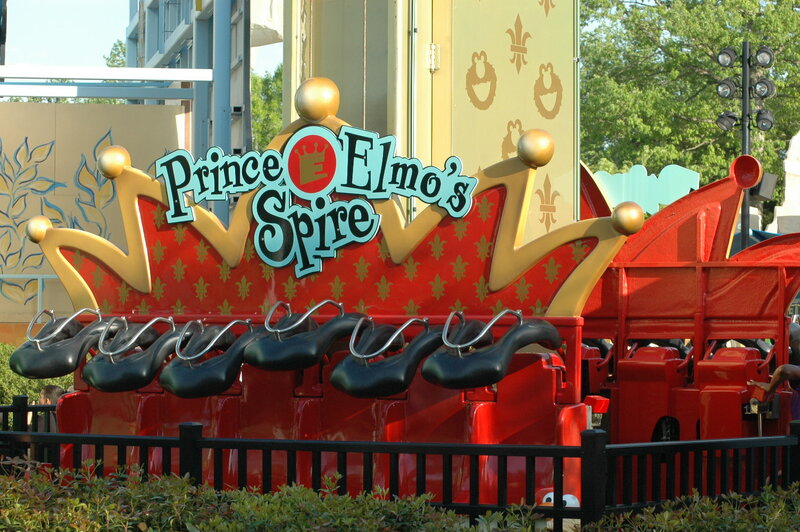 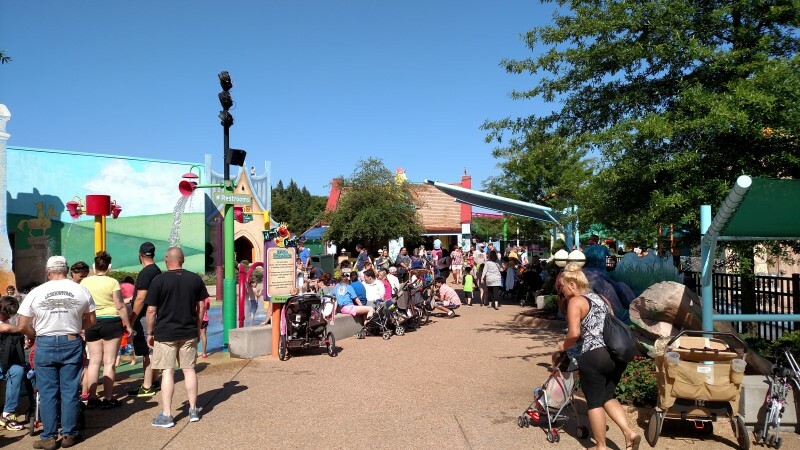 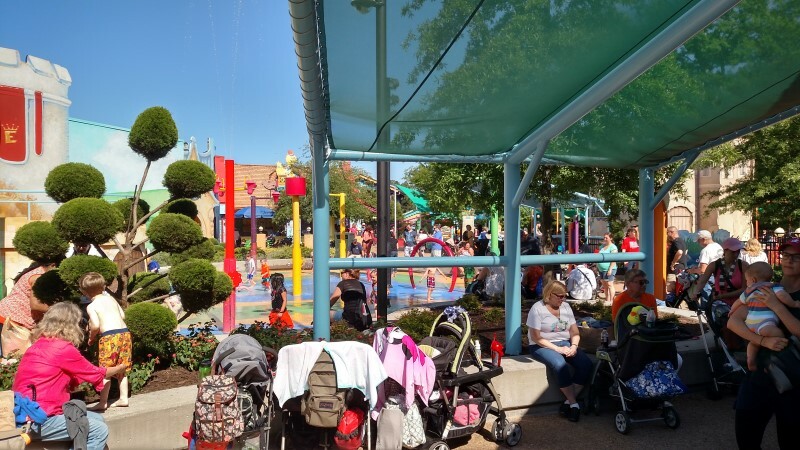 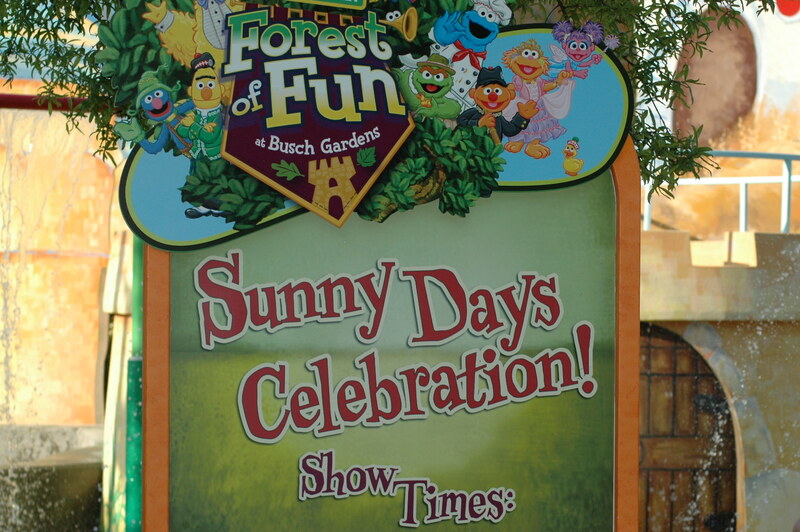 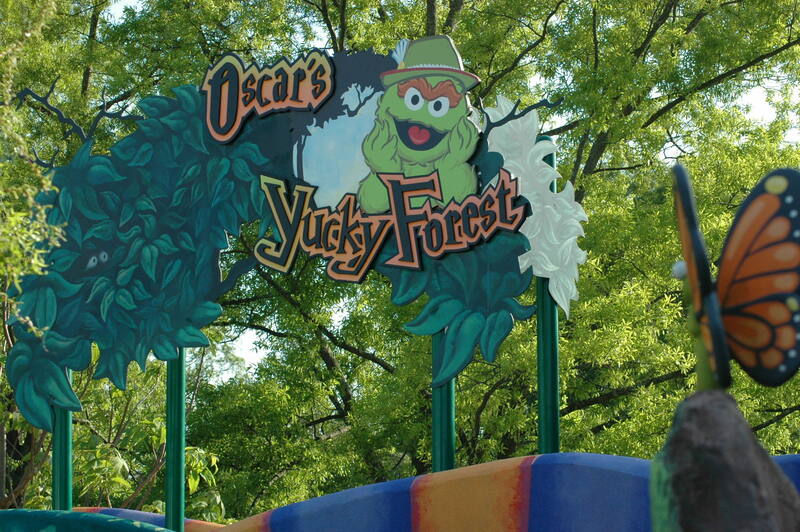 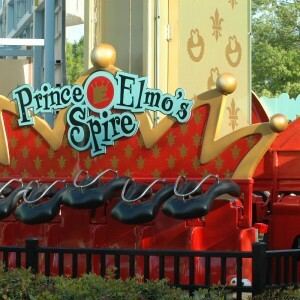 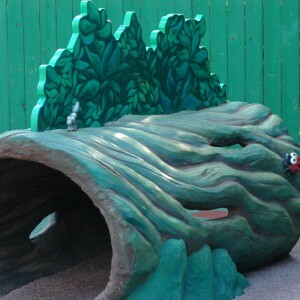 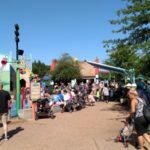 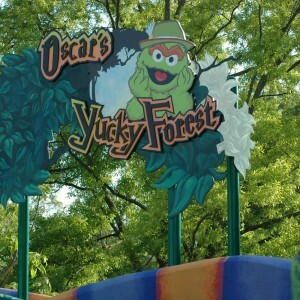 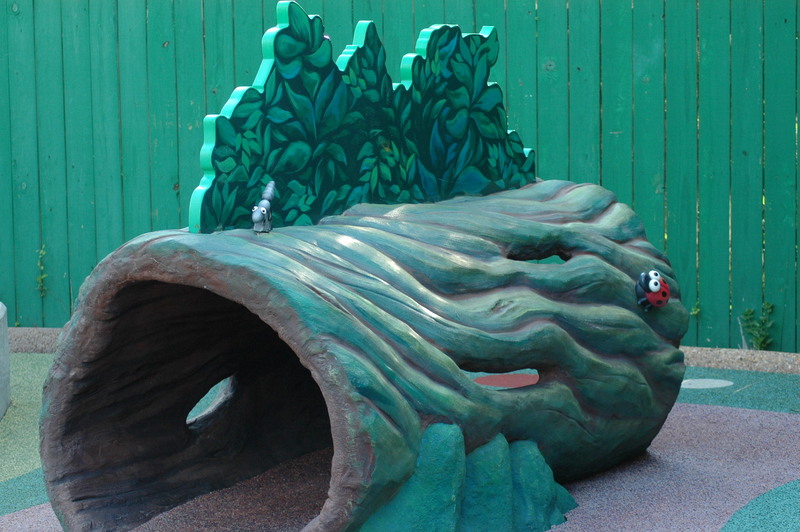 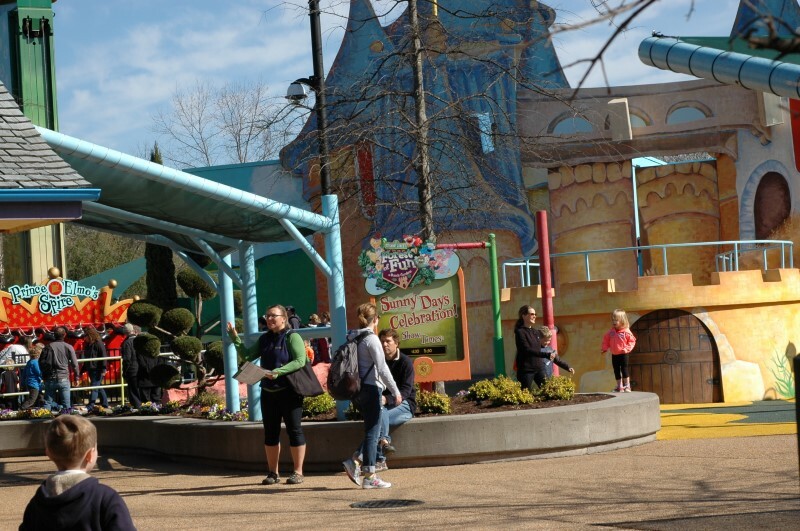 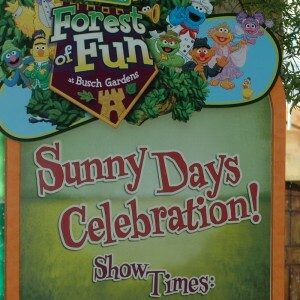 Join Elmo, Cookie Monster, Grover, Abby, Zoe and many of your favorite Sesame Street characters in the Forest of Fun, filled with adventures for your children! 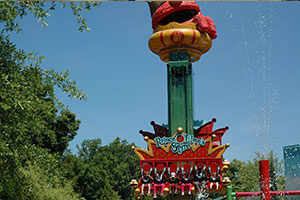 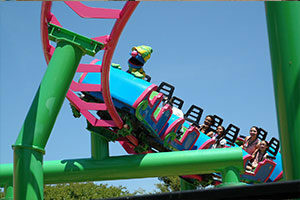 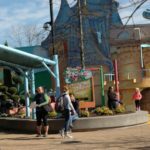 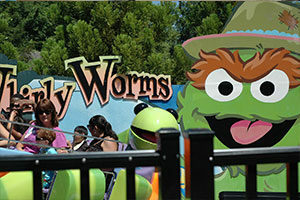 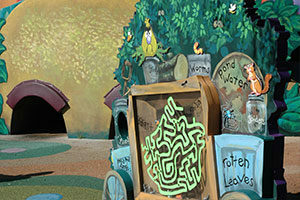 There are two flat rides, a boat ride and a children’s coaster called Grover’s Alpine Express. 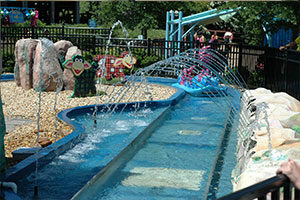 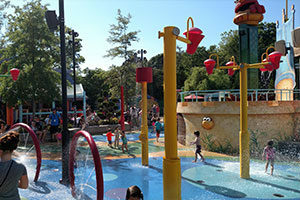 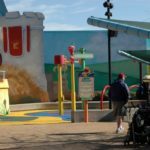 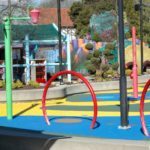 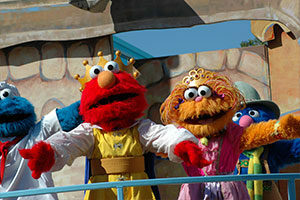 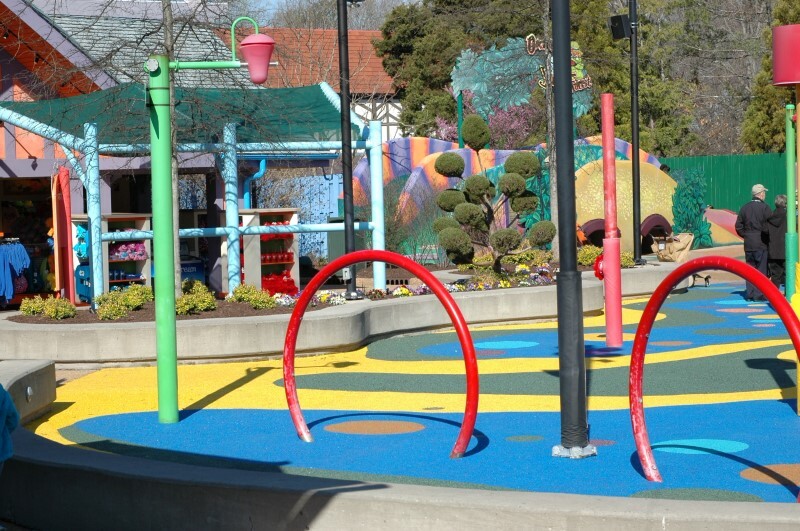 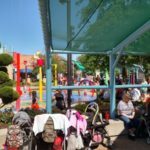 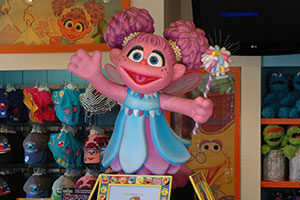 Children will have a blast in the splash park and the cast puts on a show, Sunny Days Celebration. 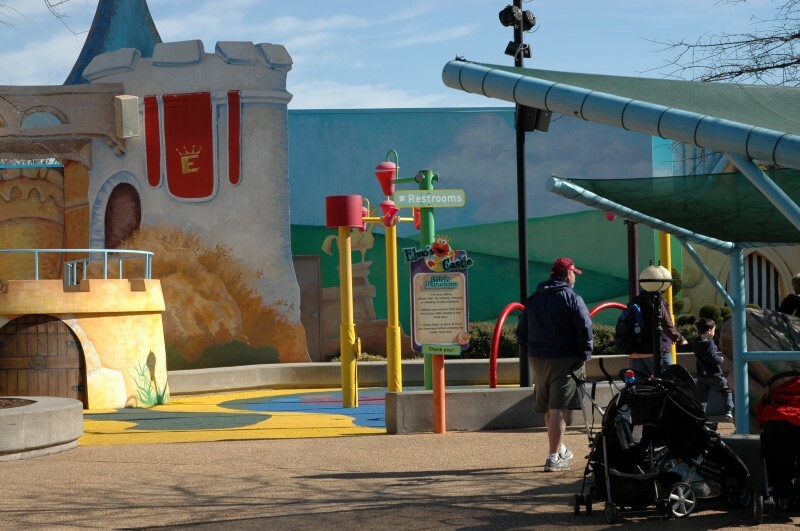 Bathrooms are behind the castle complete with a nursing station and a family bathroom.